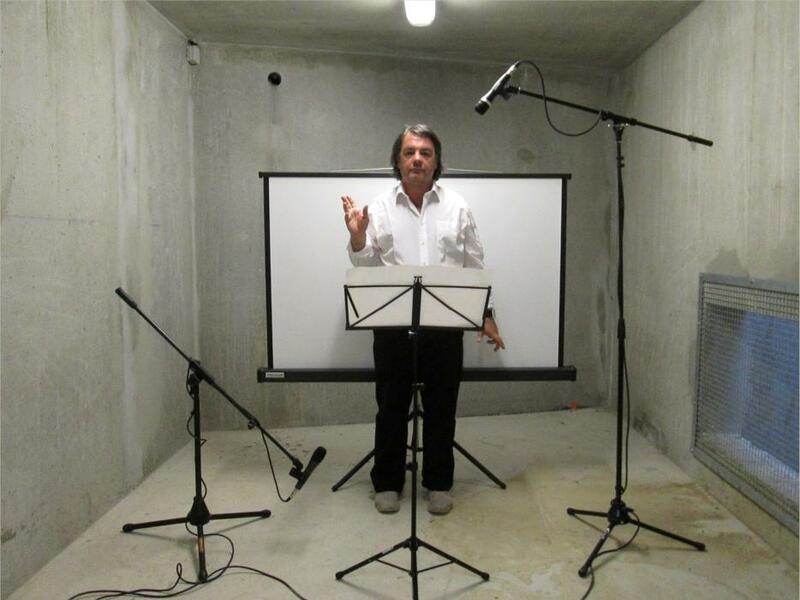 Pierre Louis Aouston (born in Bordeaux in 1964), performer in the speech movements. Creation of a DVD, “The poetic predator” artisanal production (personal computer equipment), distribution according to meetings and performances. Festival of electronic music Ososphère 2006, 29 and 30 September 2006, Strasbourg, at the invitation of Philippe LEPEUT as part of Radio Poing. As part of Superformance, with the participation of Julien BLAINE and editions AL DANTE.